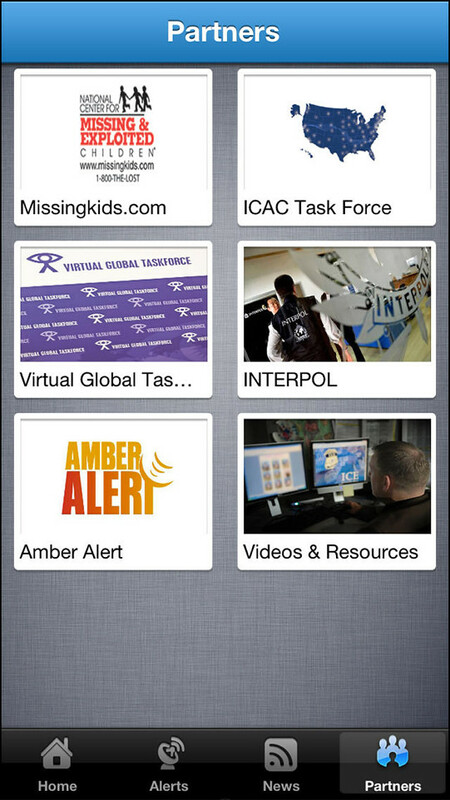 U.S. Immigration and Customs Enforcement has released a new iOS app called 'Operation Predator' that aims to help fight and prevent child exploitation. This app makes it easy for the public to report suspected child exploitation in their community. 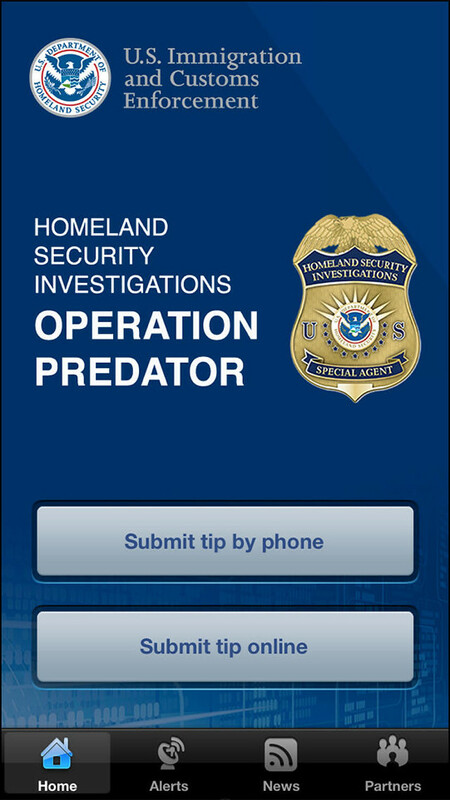 As part of Operation Predator, the public can use this app to help U.S. Immigration and Customs Enforcement's (ICE) Homeland Security Investigations (HSI) special agents identify and locate suspected child predators, and protect victims from further abuse. Call the HSI Tipline directly, submit a tip online, help identify most wanted suspects, read about the latest investigations and arrests, receive alerts when new suspects are being sought and learn about our partner agencies - right from this app. You can download Operation Predator from the App Store for free.